When I became a single mom I had to make sure that my children are well provided for. I had to choose their welfare and set aside my passion as an artist. While I was in the United States, I worked for the hotel industry. I started our a Restaurant Hostess, then as a PABX operator, Front Desk Clerk, Night Auditor. Then I eventually got promoted from a rank and file employee to the administrative department. I was first the Admin Assistant to the General Manager, then raised up to Director of Human Resources, then eventually the hotels Controller. I am proud to be a hard working individual and this paid off by promotions I kept getting almost every year. When I came back to Manila in 1999 after my divorce, my children were still small and I needed to continue earning a steady income. I went back alone and made sure that everything was prepared once my children moves to the Philippines. I started to go back to the movie industry I loved so much but a lot has changed. I met Henry "Bigboy" Sy, Jr. during my Mutya ng Pilipinas days and we became good friends. When I got home, SM was such a big business through their malls left and right. I wrote to him and pleaded if I could work for SM. Bigboy endorsed me to his brother Hans Sy who was the head of Mall Operations. I was originally applying for an accounting position since my US back ground was limited to that. Mr. Hans disagreed and advised me to join his Cinema Group. I was hired as the Theater Manager of SM Southmall. It was something new for me but on the other hand it was a business I also understood being an actress. I once again worked hard and was eventually rewarded with a promotion as the Operations Head of all SM Cinema Nationwide. It was the best 5 years of my life. 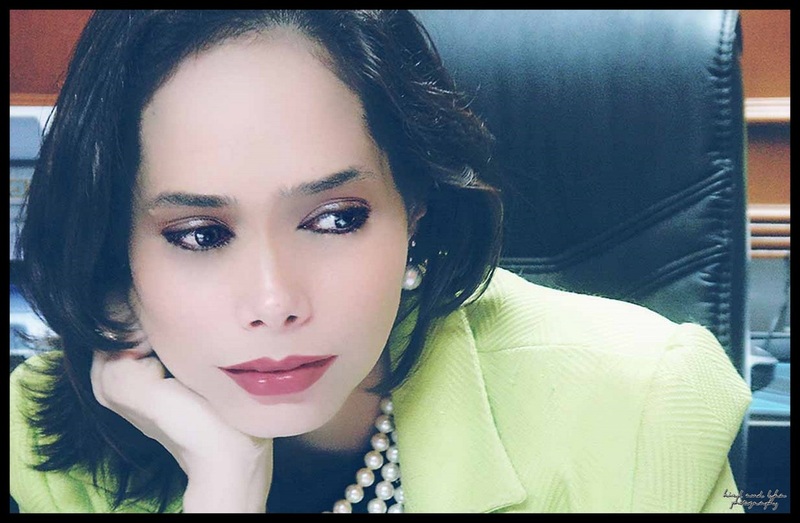 I was able to provide for my children, I was working for one of the best and well managed company in the Philippines, I was working for someone I respected. Working for a huge organization involves a lot of politics. Eventually I resigned with a very heavy heart. To this date, I don't think I will ever get over the fact that I left a company I so loved because of people who could not just be happy for someone who is becoming successful. People have the tendency sometimes to be envious and at that state they aim to bring people done. From SM, I joined a small family corporation. 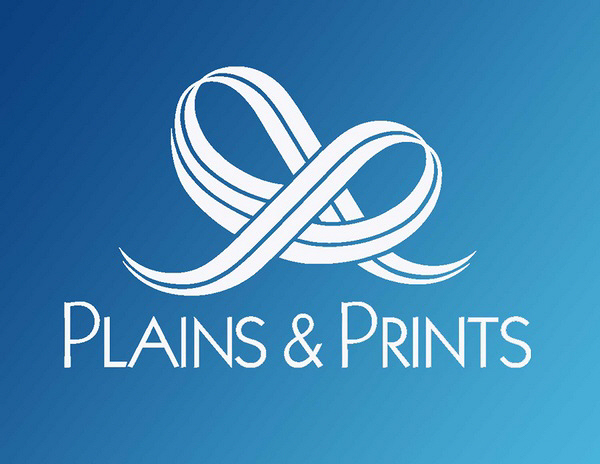 I became the Assistant Vice President for Operations at Plains and Prints. From cinema to retail. It took awhile to adjust myself to the business. From a huge corporation where everything is structured and every step has a process to a small family owned business where everything was personal. I loved my bosses, the owner but the transition was hard. Everything to the employees were personal. My US background of being straight forward and frank worked well with SM but not for Plains and Prints. I moved to another retails business - IZOD. Though this was also a small organization but since all of their lines are franchised directly from the US and the Manila operations needed to be approved by the US client my background and the management style I developed may work. During my first few months everything was fine until my personal life took a real hit and it affected my performance. I eventually had to resign since I was in no state to perform my duties. In 2008, I was able to get back on my feet and joined a multinational company dealing with stem cell therapy. My bosses were all foreign national and everything was good. Once again, the politics kicked in and I eventually left. As an employee, my advise is to follow the policy. They are there for a reason. Work hard...you were given the trust by the company who hired you in exchange give them the respect they deserve. If your goal in life is to succeed and be promoted then show them how hard you work. Be a team player, adjust to change, contribute. And when you get to the top, do not forget the people who helped you. Do not forget the people you were with when you were at that level because these are same people who will support you while you are on top. Lead by example -- how do you expect your subordinates to follow policy when you yourself break it. When your people are working hard, work twice as hard to earn their respect and make you their role model and mentor. Learn to be a friend but do not ever cross the line. Talk to them as an equal and do not treat them like children that you scold and reprimand them. These people are already of age. As a manager you are sometimes required to be a guidance counselor. Take time to know what is going on in their life. Sometimes this is the root of their performance. Motivate them, learn their weaknesses and use these to guide them to become better employees. Do not enforce rules, let them understand the reasons behind it so they themselves would realize the rationale why it needs to be followed. Be a guiding light and one day you will realize how many people you have helped to become a better person. 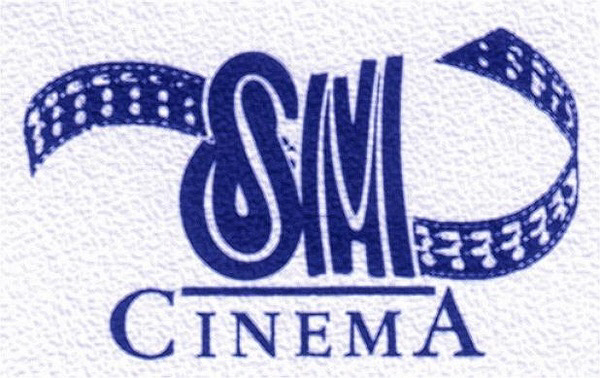 SM Cinema is the largest film exhibitor in the Philippines with 273 screens in 48 branches nationwide! IZOD offers classic sportswear, athletically inspired golfwear, and performance wear with a clean, youthful, boldly colorful energetic design aesthetic .